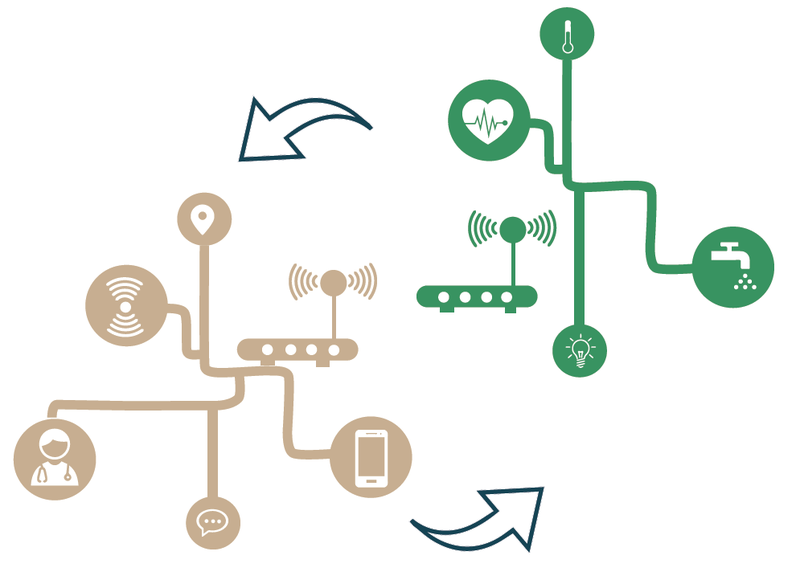 SymbIoTe builds on IoT platform federation. In this blog post we aim to clarify our Bartering functionalities used to empower the IoT federations. 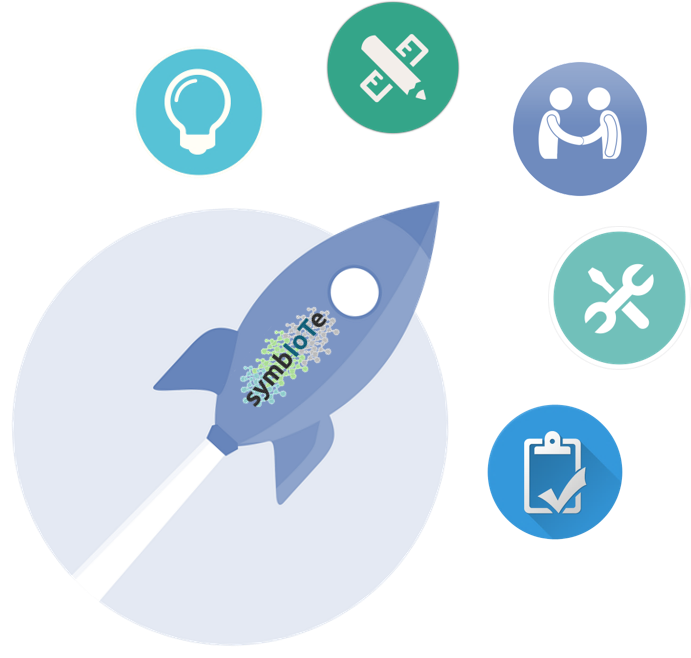 symbIoTe offers an IoT interoperability middleware, where, through its various components, it provides services and functionalities for IoT platforms to interact and offer more valuable services to the end users. 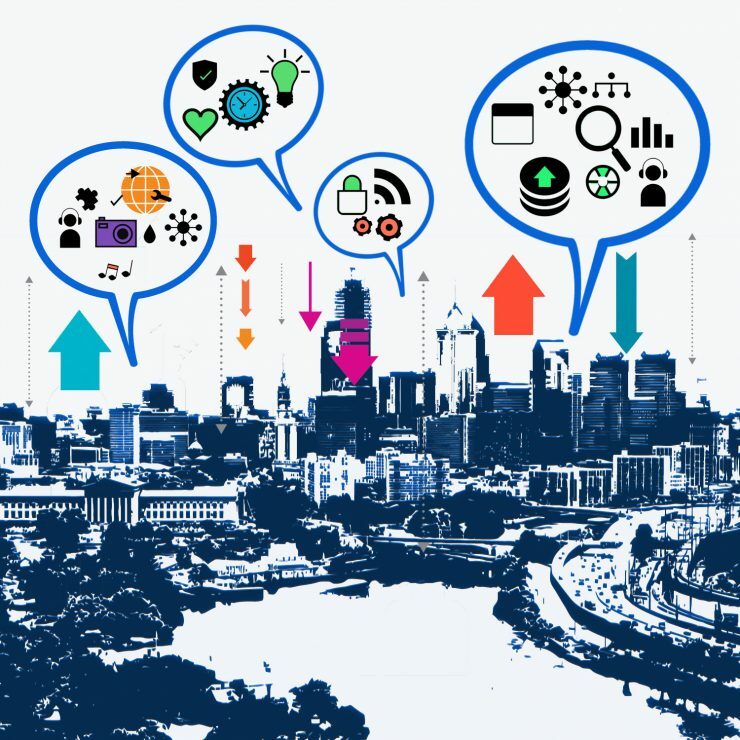 The goal is to address the highly fragmented IoT market that is emerging in the booming IoT domain. 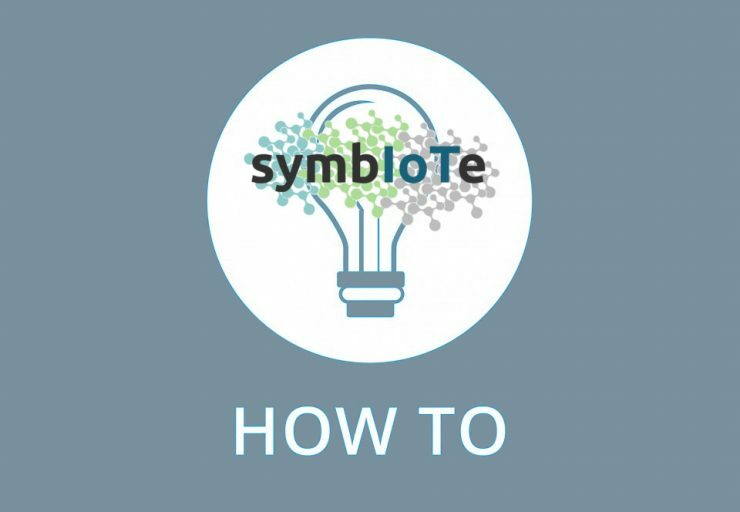 To that end, symbIoTe offers functionalities such as Semantic Interoperability, an IoT resource search engine, IoT Platform federations and bartering of resources. 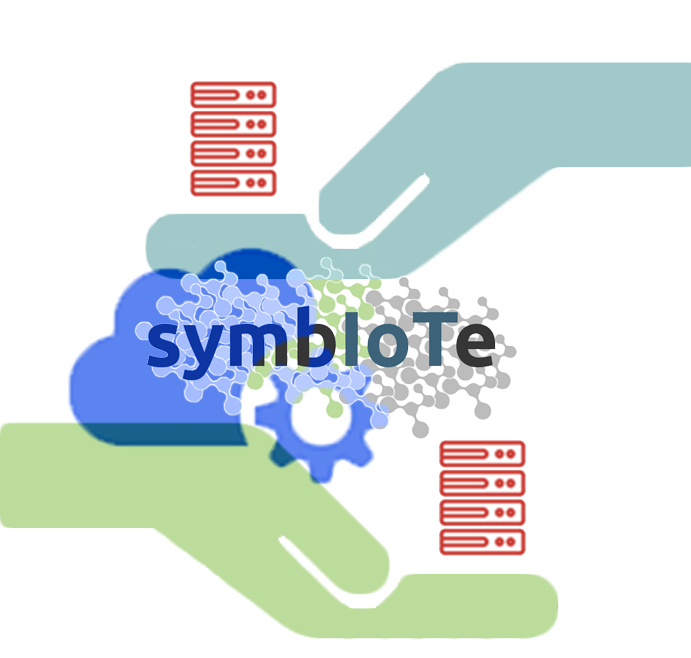 symbIoTe offers various levels of compliance, Level 1, L2 and L3/4, which have already been presented in previous blog posts. L2 offers the creation of IoT Platform federations, where a further step is taken in order to have closer platform interaction. The general goal of a federation is to operate and maintain resources of different platforms in a homogeneous and unified way. 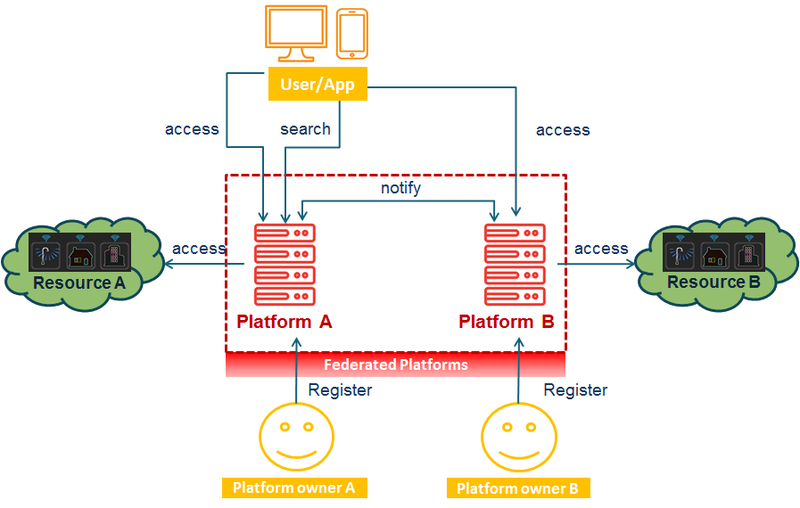 Quoting the previous blog post about L2, federations do this by “allowing access with the same credentials from one platform to another, searching for resources of federated platforms as if they were your own ones, introducing security policies of the resources, allowing bartering between platforms resources and still facilitating the needed trust and reputation“. As such, let’s first take a look at Bartering concepts, and, after that, how Bartering works within symbIoTe. The basic economic concept of bartering refers to a market situation where two or more market participants exchange their respective goods or services directly for other goods or services, without monetary implications. This process is sometimes criticised for its alleged inefficiency, for instance with respect to difficulties in matching suitable partners, issues with determining common value metrics, and problems arising from the fact that certain goods may be indivisible and hence impossible to precisely match in terms of their value. Eventually, the main justification for employing a bartering mechanism originates from the fact that it allows two parties achieving a joint win-win situation without the need of resorting to the explicit exchange of money. When thinking about these issues within the symbIoTe context, they are not much of a problem, since all platforms are assumed to be prosumers (i.e. offer and use resources to/from other platforms). 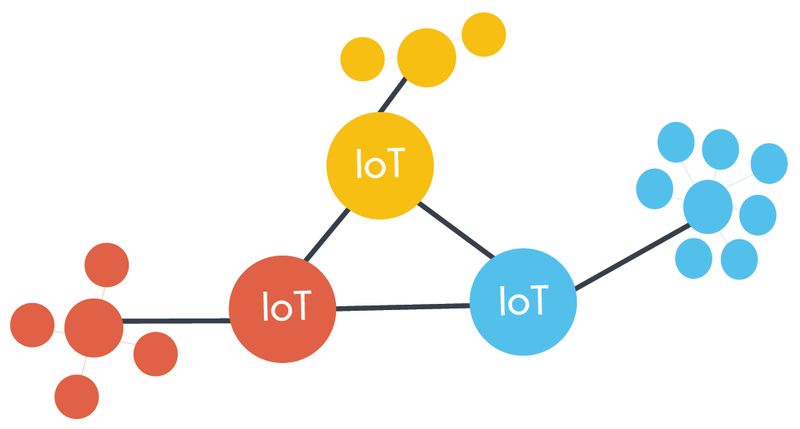 Hereby, a service typically consists of allowing or making use of access to IoT resources, e.g., sensors and their corresponding data, which circumvents the problem of indivisibility: we can easily define small units of service and thus provide a mutually acceptable metrical unit for comparing the value/worth of an offer or a request. If P2 accepts the deal it can, in the future, use the coupon to access P1 resources. As it has been presented until now, bartering serves no purpose, since the process in itself doesn’t present any reward to the platforms offering their services. As it stands, any platform can generate unlimited amounts of coupons to access your resources. That’s where the Trust Manager comes in. 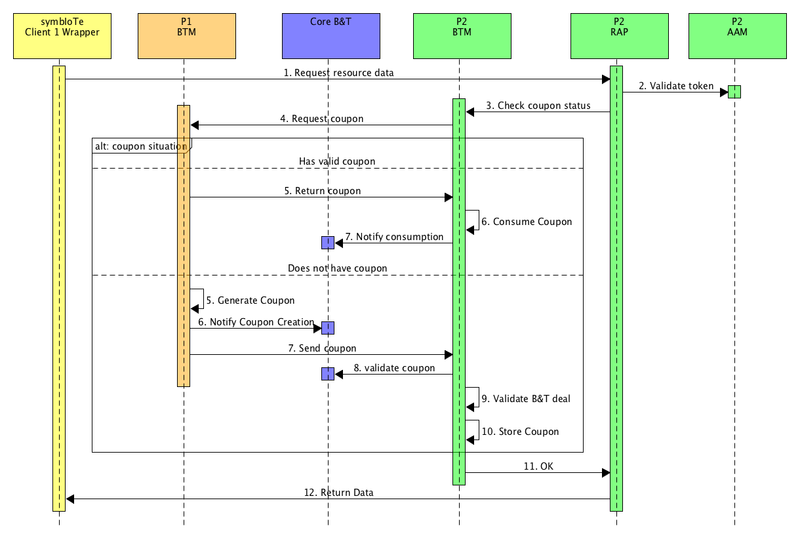 This component processes the Bartering data (among other data) to understand if a platform is trustworthy. If a platform consumes too much information within a federation and doesn’t provide any relevant resources to the other members (thus generating large amounts of unused coupons), the Trust Manager can assign it a low trust value, due to be taking advantage of the other federation members. In the component definitions, platforms can set a minimum trust value with whom they are willing to barter with. Therefore, bartering creates a fairness system within a federation, where it blocks platforms that are not contributing. It does so without creating much of an overhead in accessing resources since it doesn’t have to wait for approval to grant access. Bartering provides two different components to symbIoTe: Core Bartering & Trading (Core B&T) and the Bartering & Trading Manager (BTM). The Core B&T operates along the other core services, as serves as a central authority, validating bartered coupons and overseeing bartering operations, providing information to the Trust Manager. 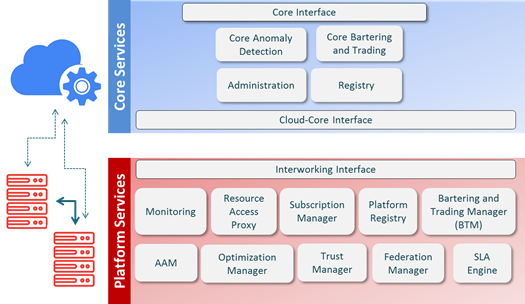 BTM is a federation component, where each platform as its own, and operates the Bartering process. Thus, BTMs from different platforms interact to create, trade and consume coupons, thus validating the Bartering process. Hopefully, these Bartering operations offer you the trust and necessary mechanisms you need to collaborate with other platforms!